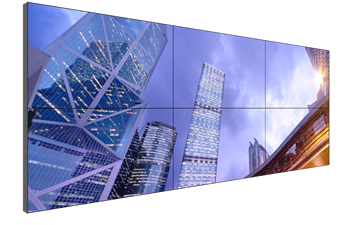 Planar is pleased to announce two new models joining the Clarity™ Matrix LCD Video Wall family. The Clarity Matrix LX46HD and LX55HD extend the award-winning Clarity Matrix portfolio with new 46” and 55” models. Both models feature full HD resolution, LED backlighting and a mere 5.5mm tiled bezel width. These two models feature standard brightness of 450 nits for controlled ambient lighting and lighter usage environments.